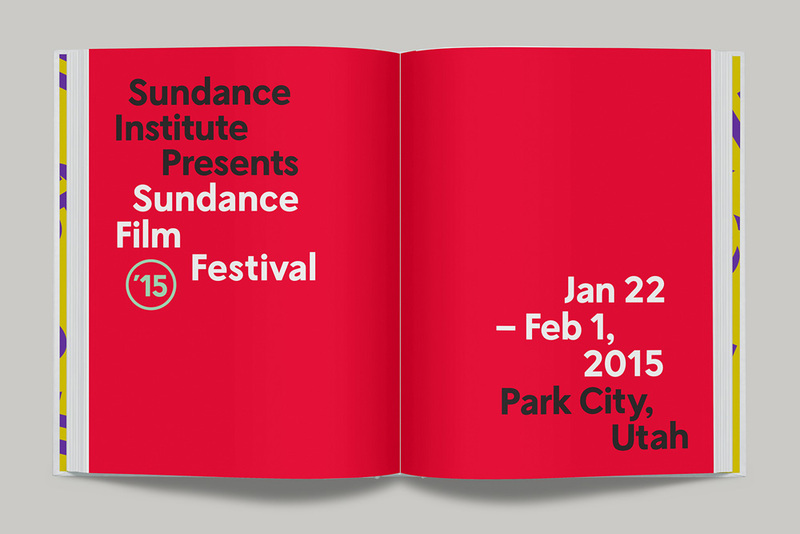 For Mother, the Sundance Film Festival identity became about finding the balance between staying true to standard process, while also allowing room for free form gestures. The final identity nicely recalls the existing aesthetic of its founding organization through the spherical sun-like equivocation, but defines a new and distinct eclipse language that feels current and limited to the year 2015. 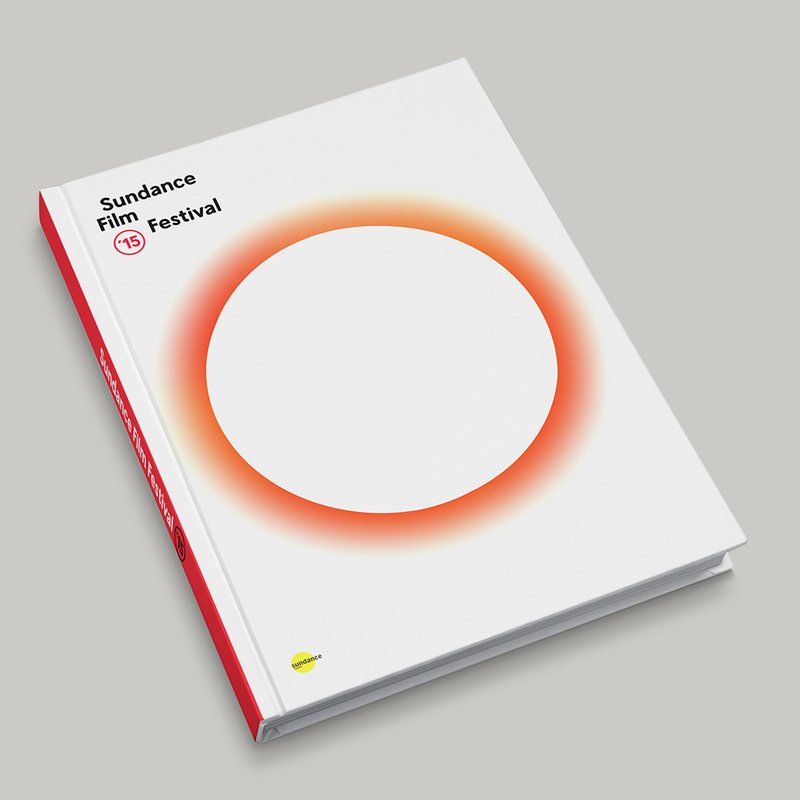 Our final design system pays homage to the festival's commitment to nurturing union, projection, and creative dialogue in the film community. 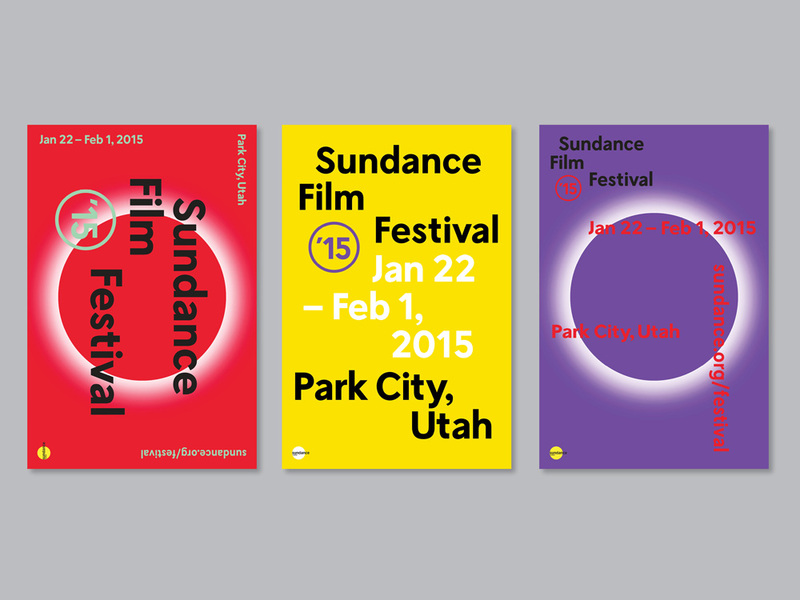 The identity's color scheme nods to the festival's energetic and contemporary spirit. Based on the circle-heavy identity established by Pentagram in 2013, Mother Design has found an interesting way to use a circle by turning it into a moody, colorful eclipse graphic. 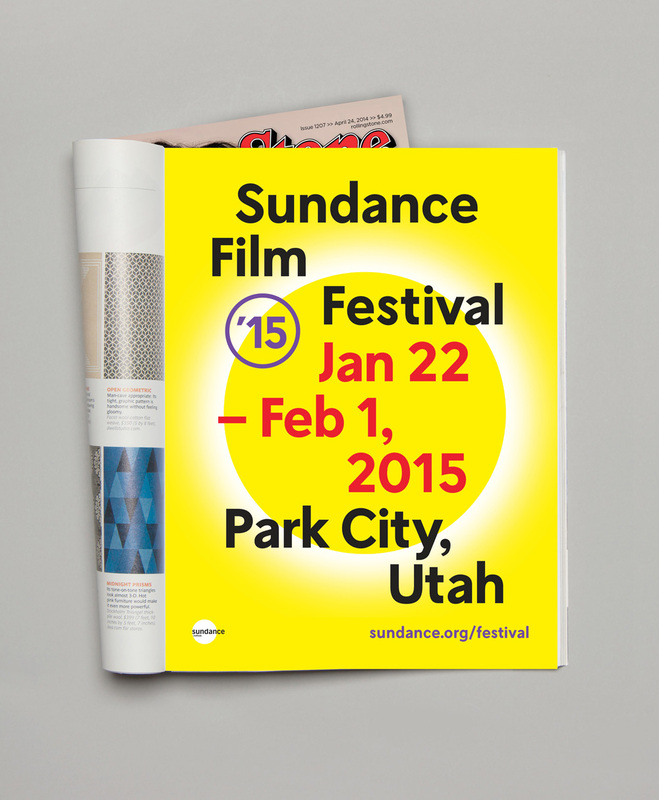 Evoking the relative indie, groovy spirit of the festival and its movies. It's a cool-looking visual device that works really well with typography on top and the jarring colors. (Est. 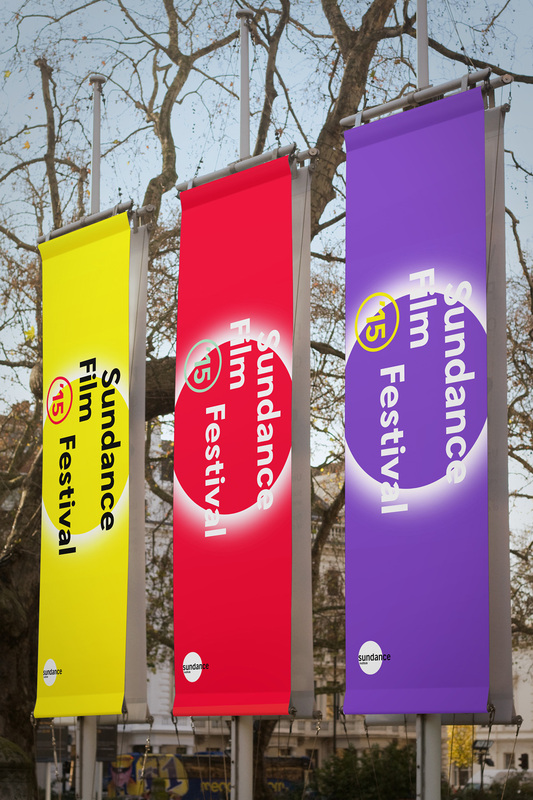 1985) \"The Sundance Film Festival brings the most original storytellers together with the most adventurous audiences for its annual program of dramatic and documentary films, shorts, New Frontier films, installations, performances, panel discussions, and dynamic music events. Since 1985, hundreds of films launched at the Festival have gained critical recognition, received commercial distribution, and reached worldwide audiences eager for fresh perspectives and new voices. 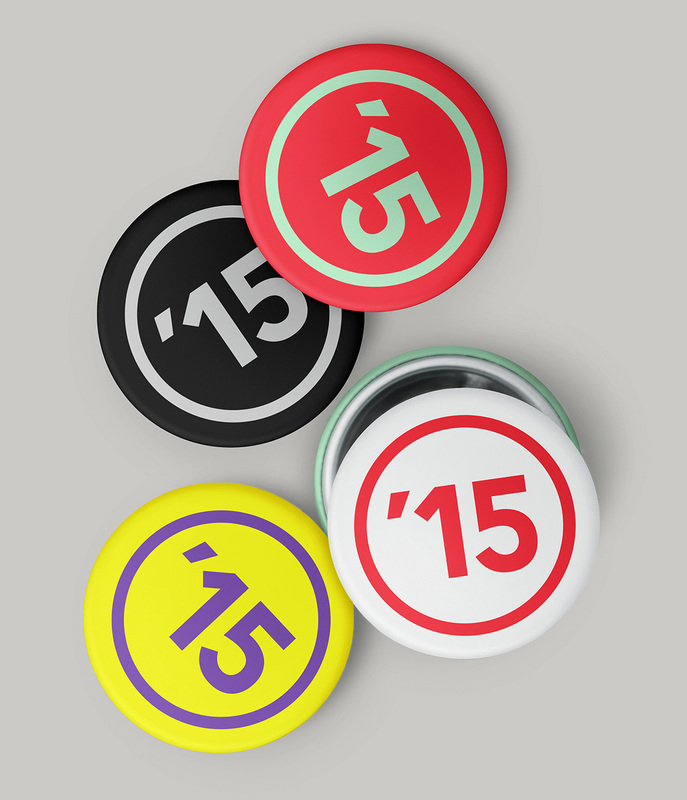 Year after year, the Festival pursues new ways to introduce more people to the most original and authentic storytelling.\"